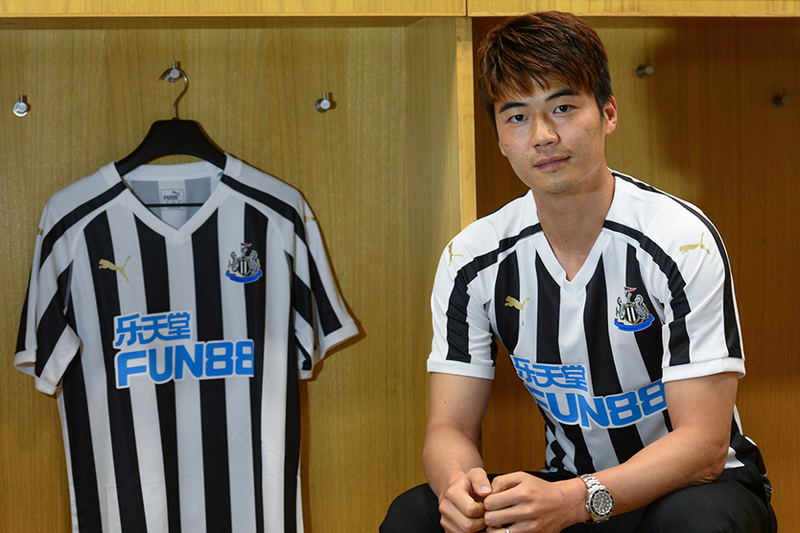 Newcastle United have announced the signing of Ki Sung-yueng on a free transfer. The South Korea midfielder will join Newcastle on 1 July after his contract expires at Swansea City, subject to receiving the appropriate visa. The 29-year-old has agreed an initial two-year deal at St James’ Park and is Newcastle’s second signing of the summer after the goalkeeper, Martin Dubravka, made his loan permanent. "He is a player with lots of Premier League and international experience and it was an easy decision to bring him here,” Rafael Benitez, the Newcastle manager, told the club’s official website. "He is the captain of his country, a good character and he will be a good addition to the squad." Ki has made 166 Premier League appearances across seven seasons with Swansea and Sunderland, scoring 15 goals and providing eight assists. "Everyone knows how big this club is so I’m really looking forward to playing with my team-mates and for the fans," said Ki, who was in Russia for the 2018 FIFA World Cup.